Even when using our insulated model, you need to take care when pouring any hot liquid. Any plastic that is used does not contain BPA or phthalates The silicone used to create the collapsible food containers. The spouts on baby sippy bottles are made from grade silicone. hot selling 12 oz custom print double wall insulated vacuum stainless steel travel plain wine glass tumbler 12 oz Insulated Double Wall Stainless Steel Stemless Wine Glass with clear lid and matching straw Powder Coated Finish protects against chips and scratches Makes the perfect travel wine tumbler or wine sippy cup for adults and can easily be personalized since they are blank Measures 4.5" H x 3.25" Diameter, BPA Free, Hand Wash Recommended hot selling 12 oz custom print double wall insulated vacuum stainless steel travel plain wine glass tumbler Product Name hot selling 12 oz custom print double wall insulated vacuum stainless steel travel plain wine glass tumbler Function Drinkware Material 304 stainless steel Certification CE/EU, FDA, LFGB, SGS,CIQ,EEC Color Customized colors MOQ 1000Pieces Private label Support Sample Available Sample time 3~5 days Delivery time 20-25days for production Packaging details customization Shipment By express,air or sea. Payment term L/C,T/T, W/U etc. Maverike Design in one of the leading manufacturer and exporters is in handicrafts, gift ware and home and garden decorative. The distinctiveness of our products, quality control management and efficient distribution system has contributed to rapid market penetration. We are constantly making efforts to not just meet but exceed our clients expectations by offering high quality products. Q2: Can I order samples for our test9 A2: Yes, of course. Q3: Can I print our logo on your products9 A3: Yes, we can offer OEM. Q4: Can I change the color of the tool9 A4: Yes, sure. 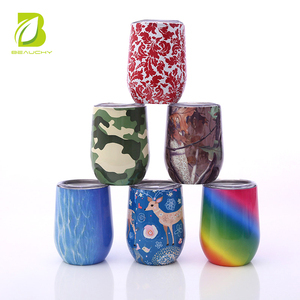 Yongkang Fortune Industry & Trade Co., Ltd.
We will not let you down for your plain tumbler and other drinkware project. Our purpose is that we can have more business in the future . The lead time of the mass production depends on when we can get your official order and your deposit . 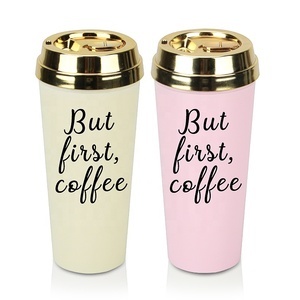 Alibaba.com offers 1,666 plain tumblers products. About 45% of these are glass, 31% are mugs, and 6% are vacuum flasks & thermoses. A wide variety of plain tumblers options are available to you, such as metal, plastic, and ceramic. You can also choose from free samples, paid samples. 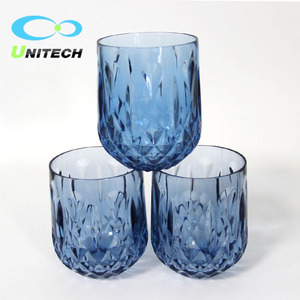 There are 1,667 plain tumblers suppliers, mainly located in Asia. The top supplying countries are China (Mainland), India, and Japan, which supply 91%, 6%, and 1% of plain tumblers respectively. 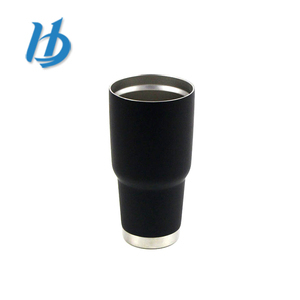 Plain tumblers products are most popular in North America, Western Europe, and Mid East. You can ensure product safety by selecting from certified suppliers, including 77 with ISO9001, 59 with Other, and 48 with BSCI certification.